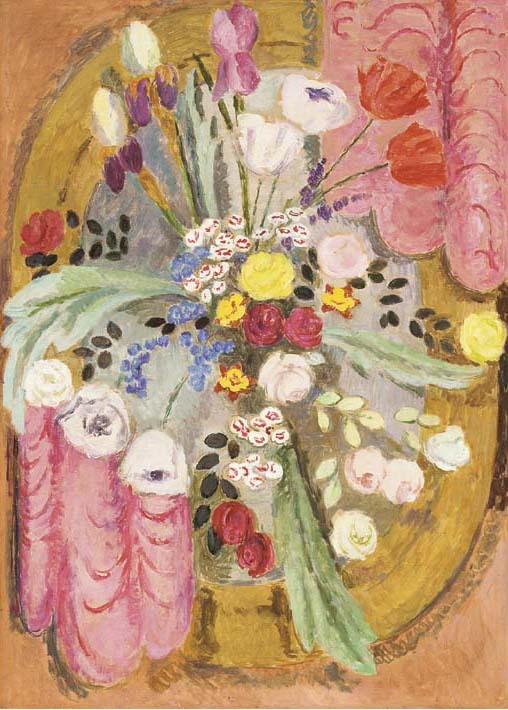 London, Spink, Duncan Grant and Vanessa Bell, Design and Decoration 1910-1960, October-November 1991, no. 88. A photograph of this work is inscribed in Duncan Grant's hand, 'Design for Tapestry by V. Bell about 1940'.